Thank you for your interest in Junior Engineer Operating Sessions. Please fill out the form here. 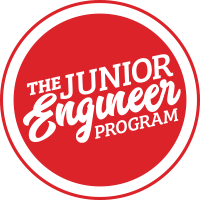 Junior Engineer Operating Session coordinators will be in touch with more information on scheduling a session. Youth Group Organizers ... are your kids ready to exhibit at Trainfest? Need help building a layout? Check out the Trainfest Builders for more information.